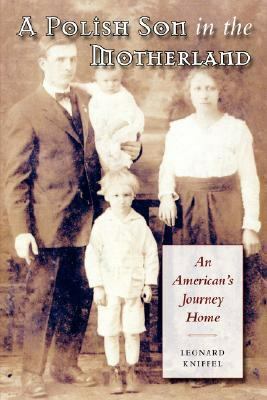 Searching for the remnants of his family, Leonard Kniffel left Chicago in 2000 to live in Poland. A Polish Son in the Motherland is the story of a search for roots and for the reasons why one family's ties were severed more than fifty years ago.Kniffel, Leonard is the author of 'Polish Son in the Motherland An American's Journey Home', published 2005 under ISBN 9781585444410 and ISBN 1585444413. Loading marketplace prices 8168 copies from $0.51 How does the rental process work?